Like many Americans, I believe you are here because you want to know which binoculars are American made. If you are looking for Best American made binoculars I am sorry but all the American brands that you know like the Leupold, Vortex, Bushnell are only assembled in America with parts from other Asian countries like China, Japan, and the Philippines. In the meantime, before I talk about them in details, let us first look at some of the reasons why all manufacturing is moved to other countries or are based in Asia. Why do Most American Companies Manufacture in Asia? When Companies get their parts from China, the cost of the raw materials is very cheap for them. Which company doesn’t want to cut down cost anyway? That is the hard truth. All companies are in business to make money and will always compare vendors to know which one they can get the best value for money. The good thing about China or Asia, in particular, is that you can get high-quality products manufactured at a lower cost and will not break your bank account and oh yes that includes American binoculars. Sometimes, even companies don’t find all their product materials in one Asian country. If they have two or more suppliers from different Asian countries, it is much easier to manufacture in Asia than to import from the various countries. The labor force in Asia is relatively cheaper than in America. The value of the dollar to Yuan and other Asian currencies is a driving force as well. Cost of living is not that high as compared to the US. Companies can afford to pay high wages in the Yuan for high-quality parts than if they were to establish their manufacturing plants in America. Not to talk about the labor laws that operate in the US. I am not by any means implying that Labors laws are not in China. These are some of the reasons why most American companies only assemble in the USA. Now, that been said let’s look at the top American Made Binoculars. Born March 31, 1913, in St. Paul, Minn., David Pearsall Bushnell moved to Los Angeles with his family as a child. He studied engineering at Caltech but, realizing graduates weren’t getting jobs in the Depression era, dropped out to make his first of many trips around the world. Let’s look at a brief history of Bushnell Corporation. Bushnell Corporation is based in Overland Park, Kansas. The company was founded in 1948 by David P. Bushnell when he returned to California from his honeymoon in Japan with two crates of binoculars and sold them by mail order. Bushnell was founded on bases of providing affordable precision binoculars for the middle class of America with a strategy of importing from manufacturers in Hong Kong, Taiwan, and Japan who would manufacture optics to his patented specifications. In 1971, Bushnell sold the company to Bausch & Lomb. After this initial acquisition, a couple of them for them happened. Read more on Bushnell company history here. Bushnell makes some of the best binoculars in the world. They manufacture several products which include sporting optics and outdoor products. 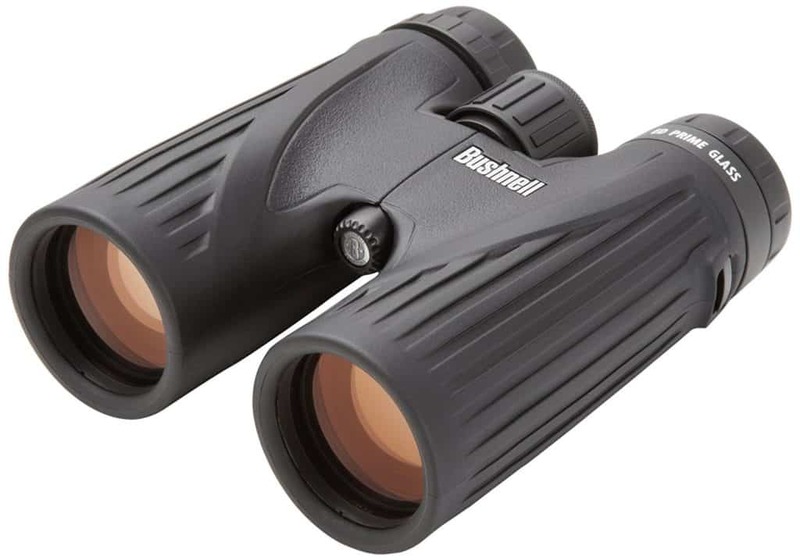 You can find Top Bushnell Binoculars here and what other people have to say about them. Vortex Optics is a DBA of Sheltered Wings, Inc. It is was founded in 2004 and is based in Middleton, Wisconsin. This company is also one of the largest manufacturers of optical equipment for hunting, wildlife watching, outdoor recreational sports and law enforcement. It was founded by Daniel C. Hamilton. Their range of products include binoculars, spotting scopes. rifle scopes and other optical instruments for outdoor and indoor activities. Vortex corporation at the time of writing this article, Vortex was having approximately 210 employees. More about this company can be found here. 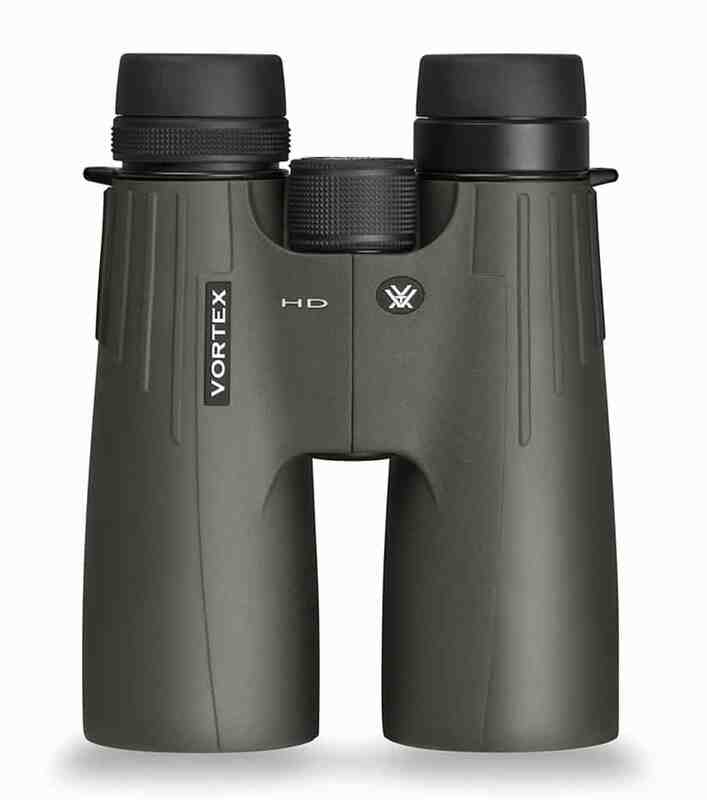 For the best Vortex binoculars, you can check them out here at Vortex Binoculars and you will also find reviews of other customers. Leupold first begins as a family business whereby brothers-in-law went into businesses together in 1907. From then on, many more family members joined forces. currently, it has been run by the fifth generation of the family. Read more on Leupold history here. The company is headquartered in Beaverton, Oregon. They manufacture binoculars, telescopic sights, red dot sight, and spotting scopes. For the best Leupold binoculars, you can check them out here. 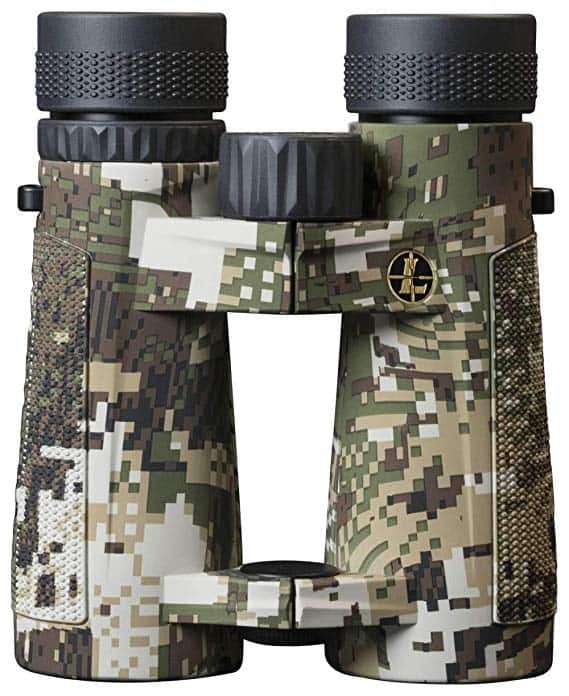 You will find the Best Leupold binoculars and their reviews from verified customers. this company has different types of binos depending on your needs, budget and wants. 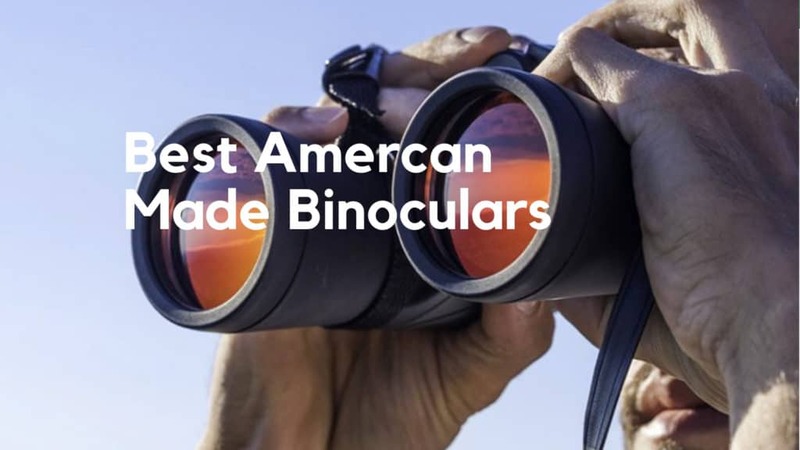 In a nutshell, these brands are the Top American made binoculars brands. 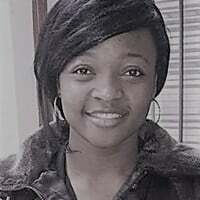 They deliver quality and great service. Even though many Americans would have wished they were made from start to finish in the US, unfortunately, is not so but companies have to find the best place for getting their materials and reducing the cost of production. 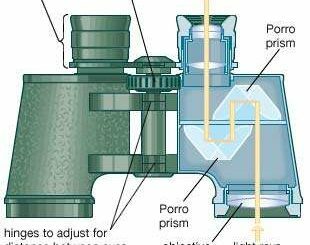 An article that might also interest you: How Binoculars Work. too bad none of these are acually made in the USA!!! !